We provide exceptional custom Web Development Solutions for eCommerce Websites, Membership Websites, Mobile Apps & Systems Integrations. Integrations between systems provide value and efficiencies to the business through new functionalities by connecting functions. Our mobile apps create unique solutions that provide quality, innovative experiences which simplifies lives. 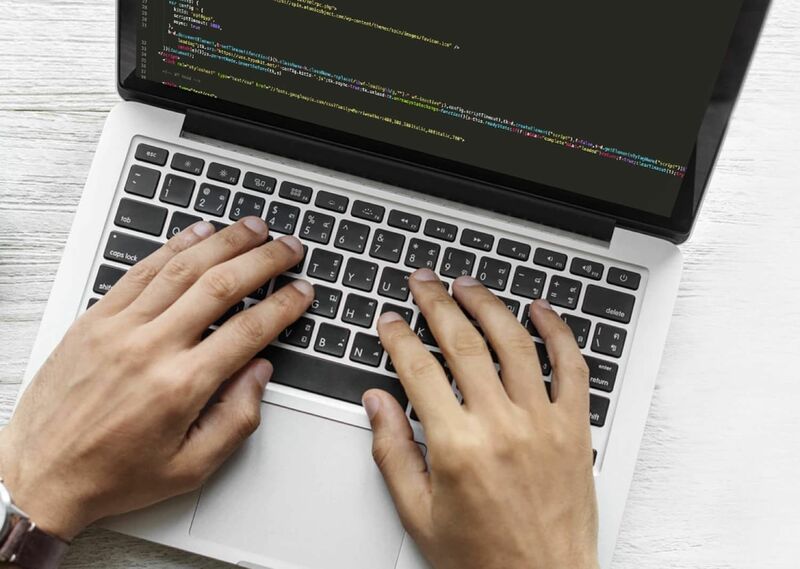 Working with The Digital Embassy’s web development team means you have access to back-end, front-end and full-stack web developers at your disposal. When it comes to member based groups, your online success comes from using platforms which are optimised to acquire and serve members. Using off-the-shelf, pre-developed products like website template themes and plugins can be convenient and low in cost, however this usually means adopting a ‘one size fits all’ solution. As changes are required to suit the evolving needs of your business, many problems can arise. This is because even the simplest of changes can lead to complexities that prove too restrictive and uneconomical to overcome because those elements were not designed with your future needs in mind. Here at The Digital Embassy we believe that web development should work for you, not the other way around. That is why we offer custom developed solutions for eCommerce Websites and Mobile Apps that are tailored to meet your needs today, while also being scalable for the future. We also provide Systems Integration services with your current software for streamlining processes and enabling multi-platform data sharing. Our team of web developers and digital architects can work with you to plan, build, integrate, and support a custom developed solution to meet your evolving business challenges. Our purpose built web development solutions are engineered and tested in agile environments to deliver the process efficiencies, ROI, and business outcomes required.